Size: 100ul purified rabbit immunoglobulin in phosphate-buffered saline, pH 7.0, 0.09% sodium azide and 50% glycerol. Antigen: Fibrils prepared from human Aβ42 peptide. This antibody recognizes epitopes common to many human amyloid fibrils and fibrillar oligomers but not prefibrillar oligomers or natively folded proteins. Predicted to recognize mouse and rat based on sequence homology. 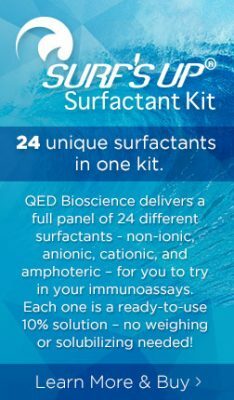 Immunoblotting: use at 1:1,000 dilution. Dot blot: use at 1:1,000 dilution. Immunohistochemistry: use at 1:1,000 dilution. ELISA: use at 1:1,000 dilution with amyloid fibril-containing samples on the solid phase.